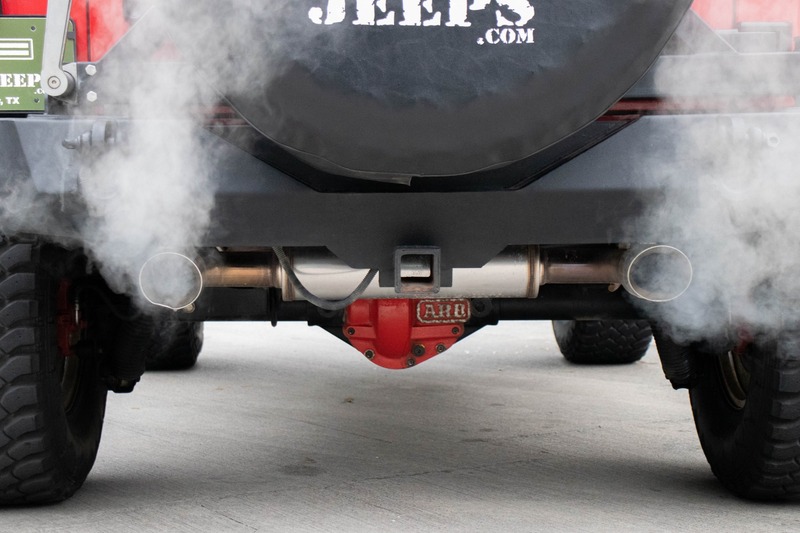 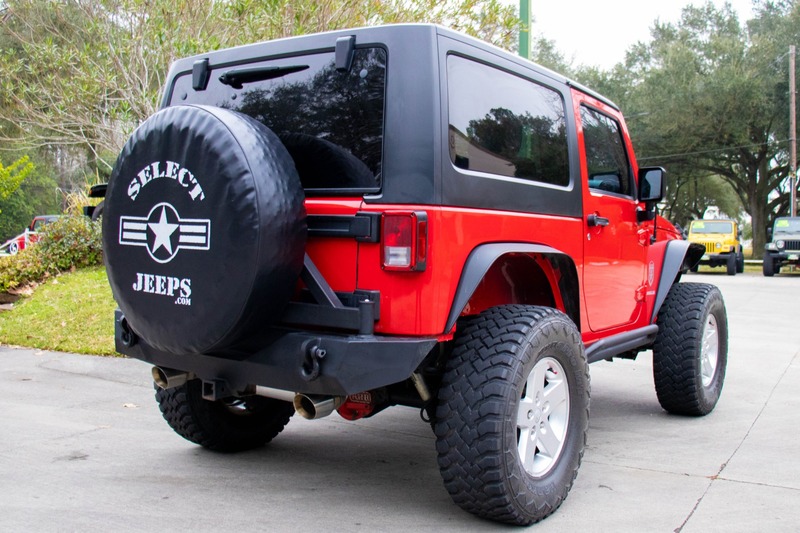 This Jeep is a well built off-road rig. 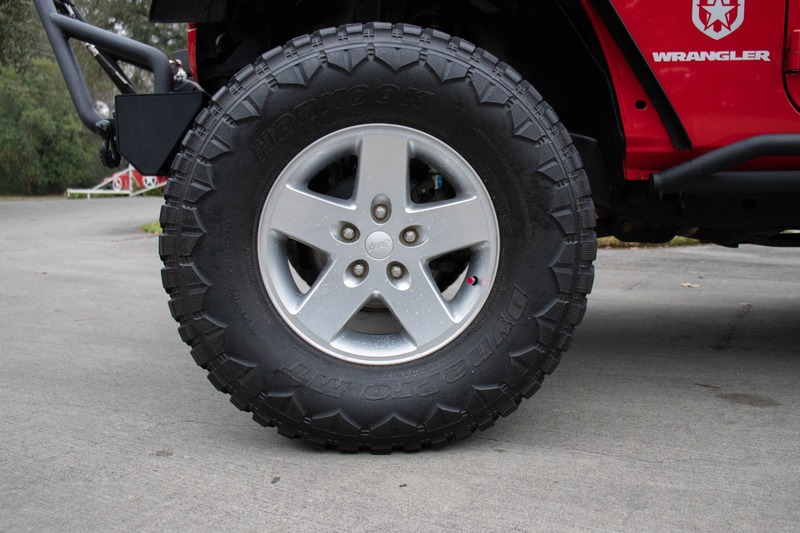 The 35" Hankook Dynapro MT tires and the suspension lift will be sure to tackle any obstacle. 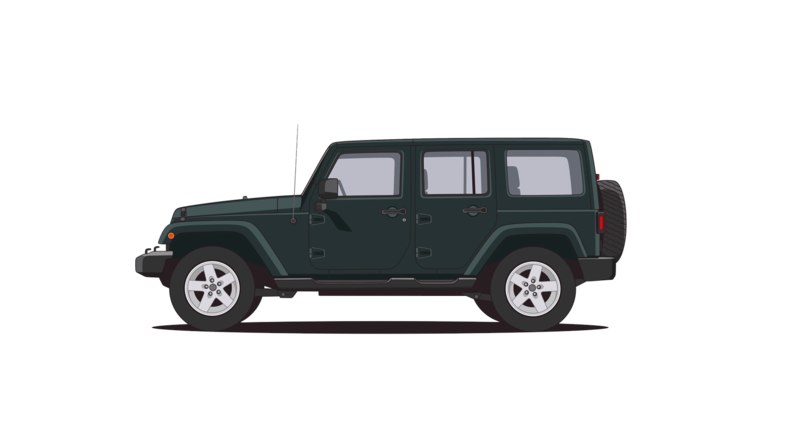 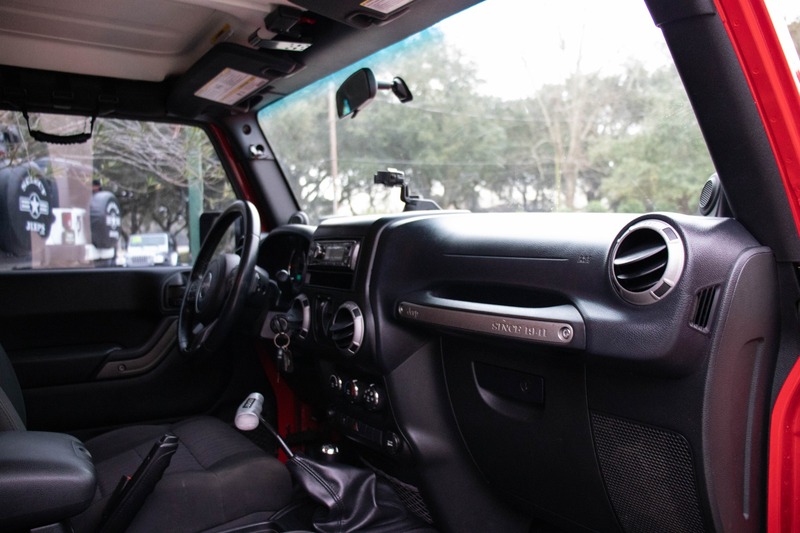 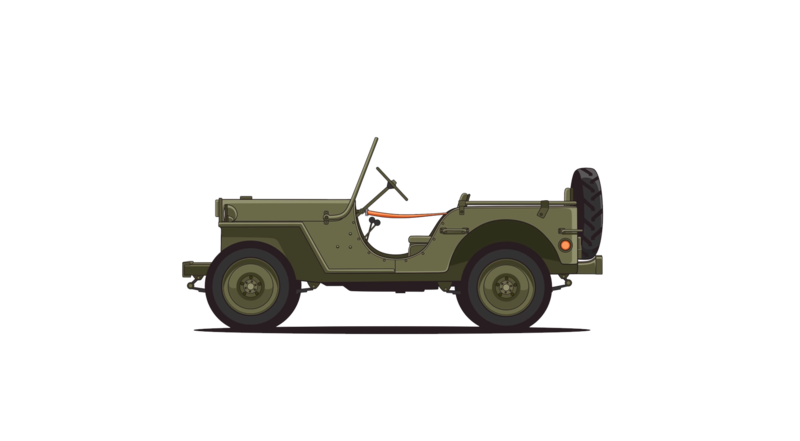 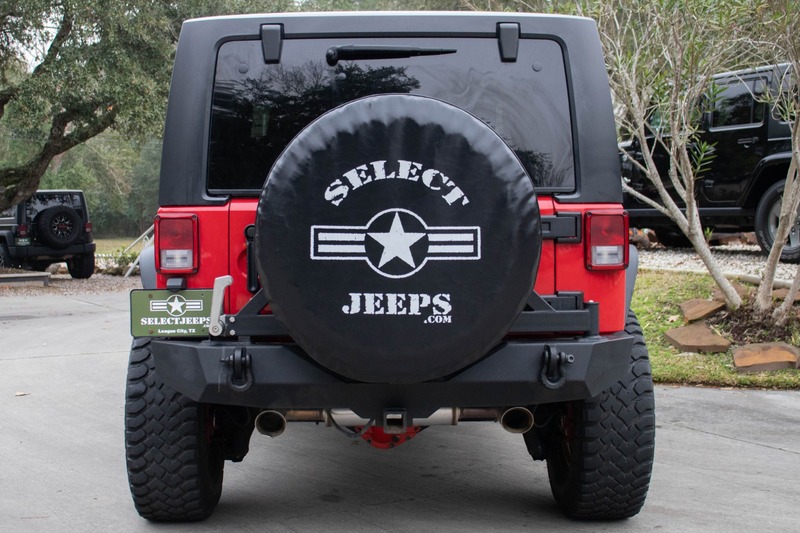 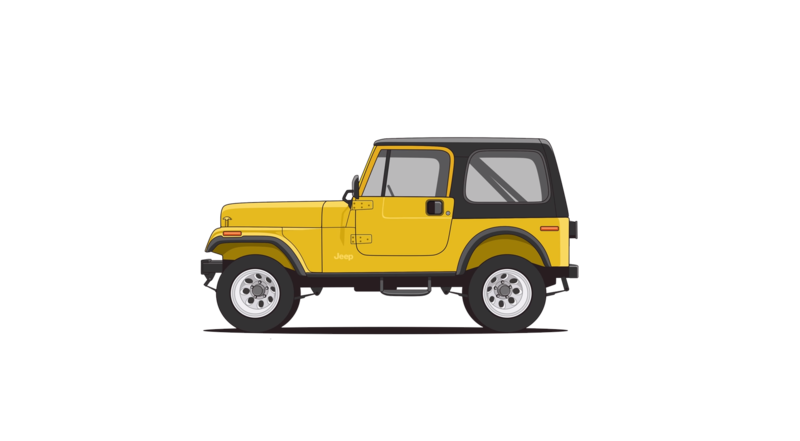 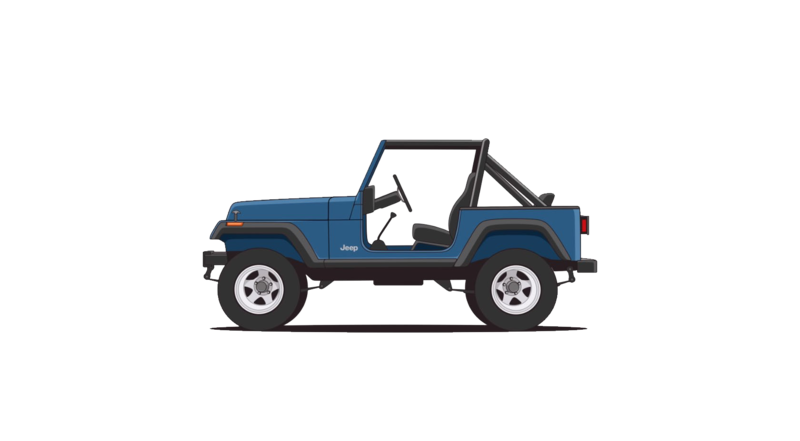 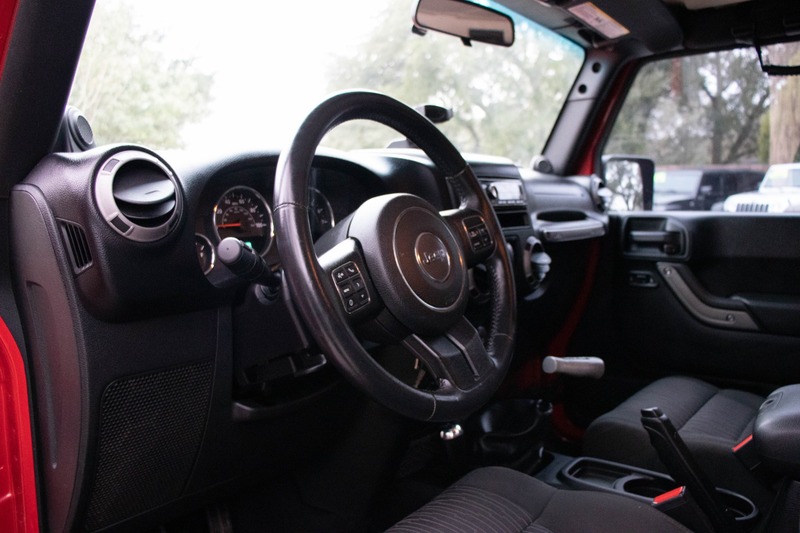 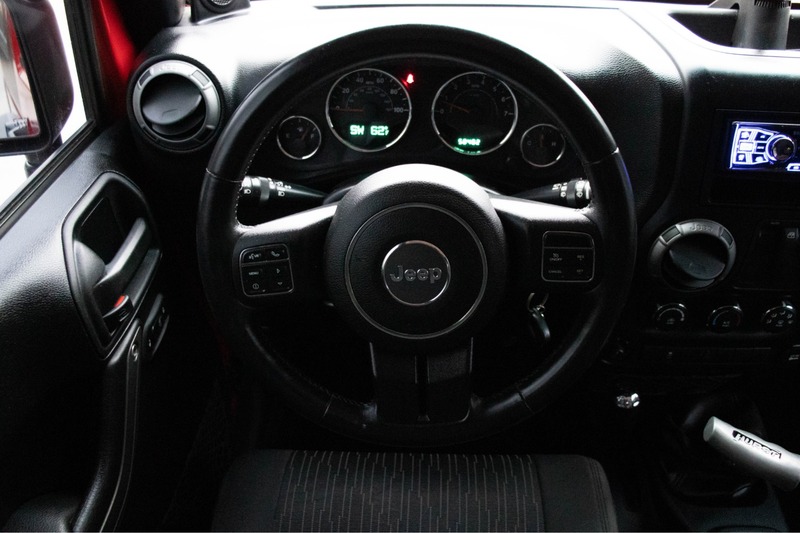 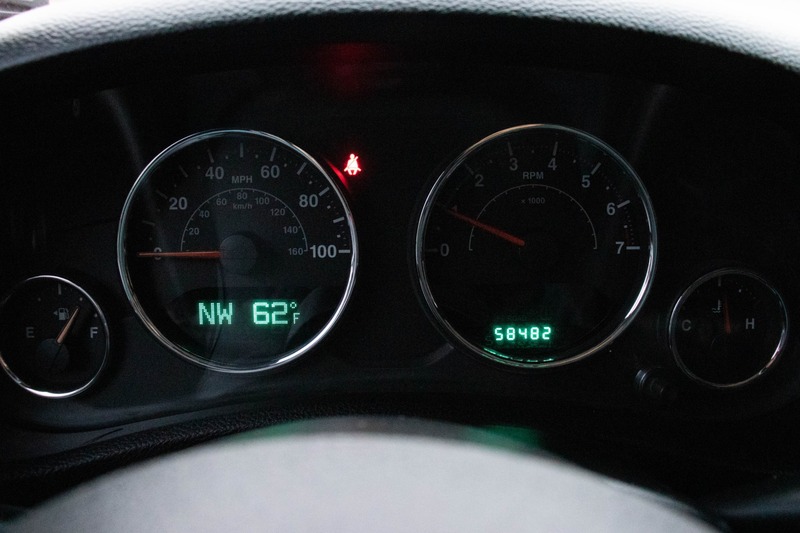 The professionally regeared 4.56 gears and the tuning chip will make sure that this Jeep has all the power it needs to tackle the trails. 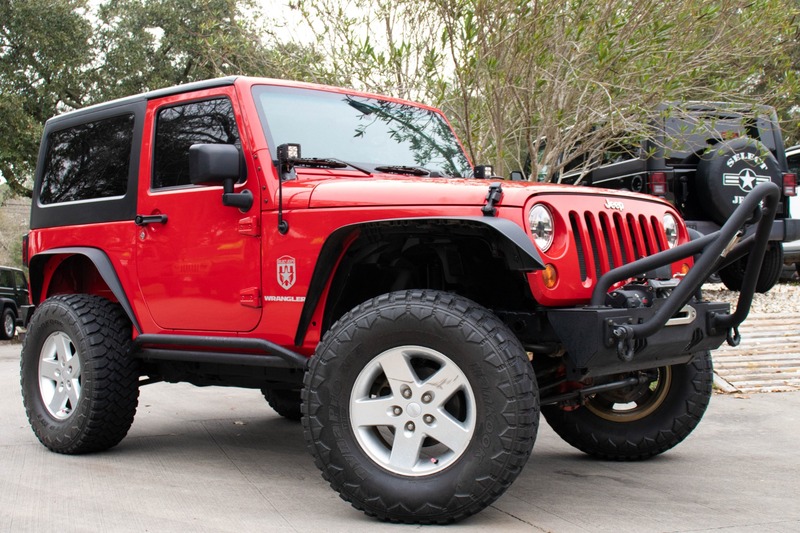 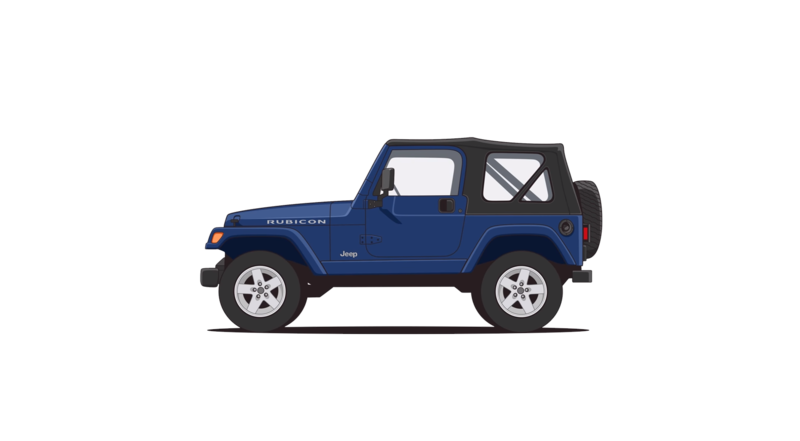 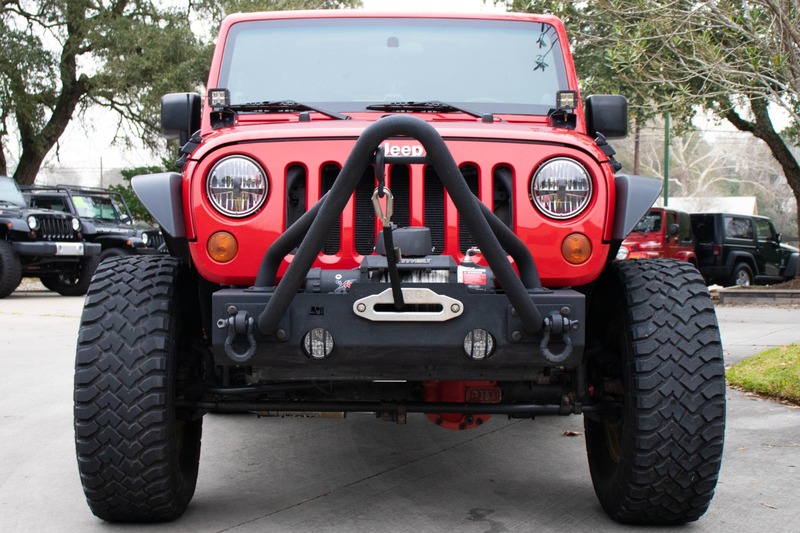 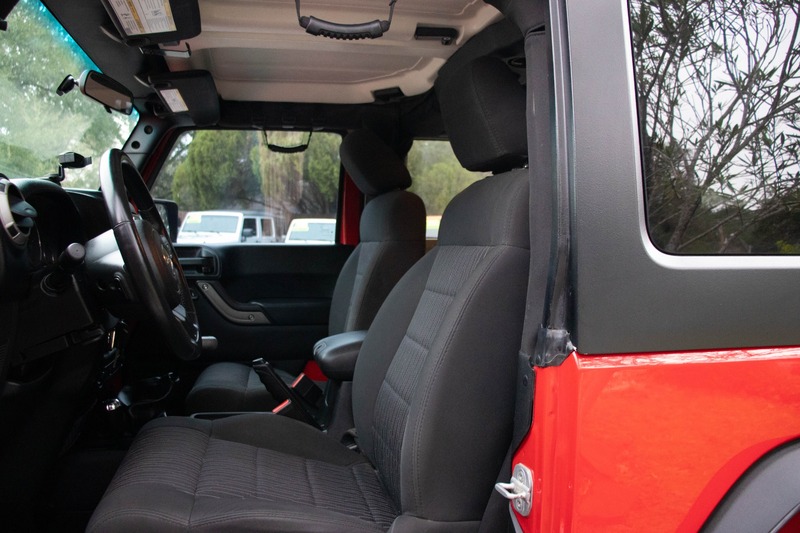 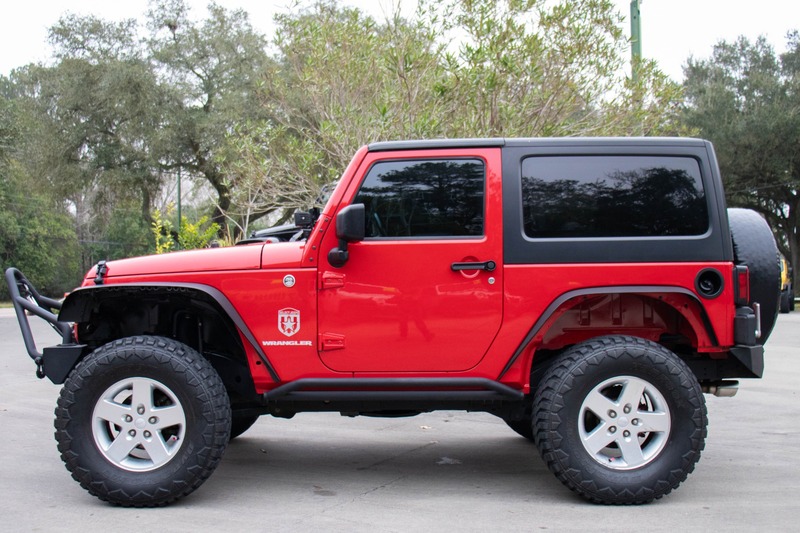 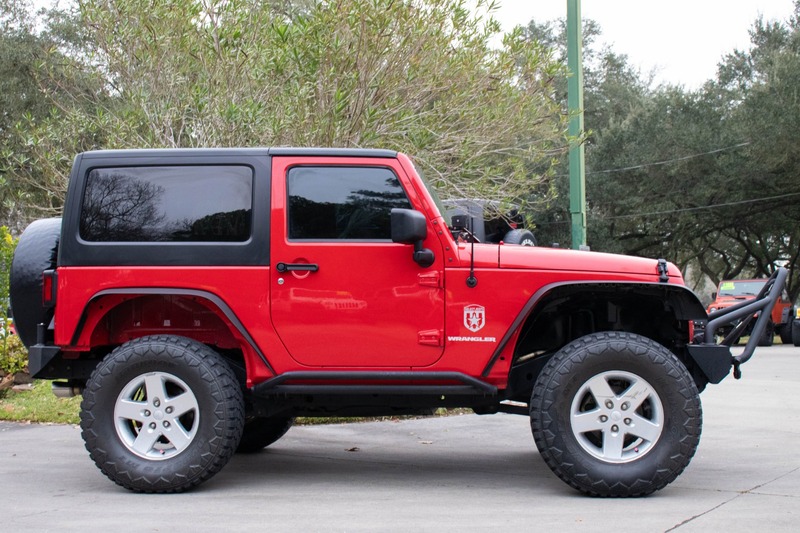 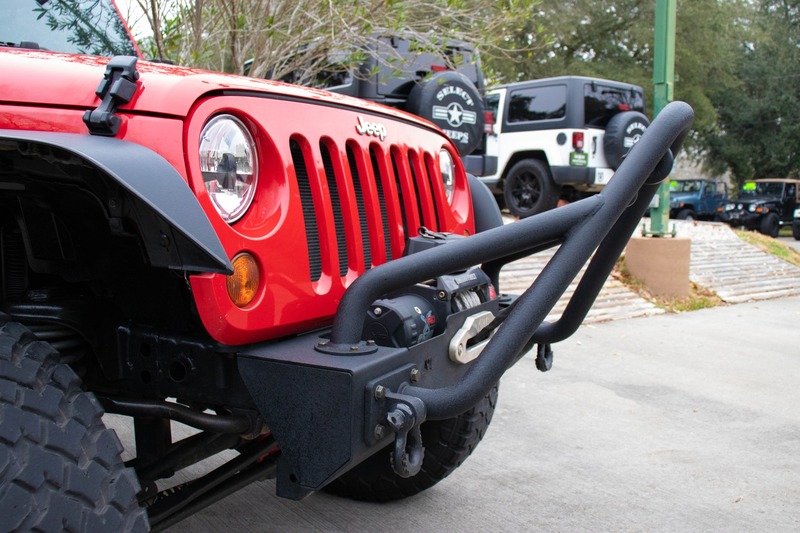 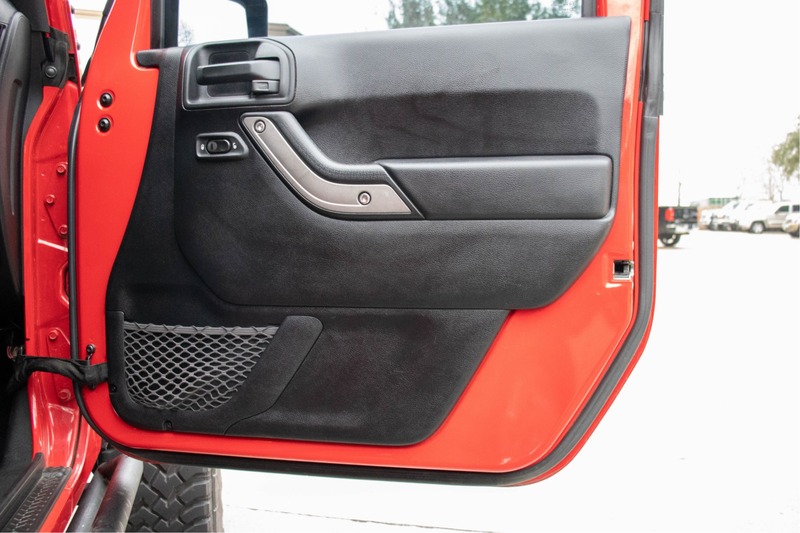 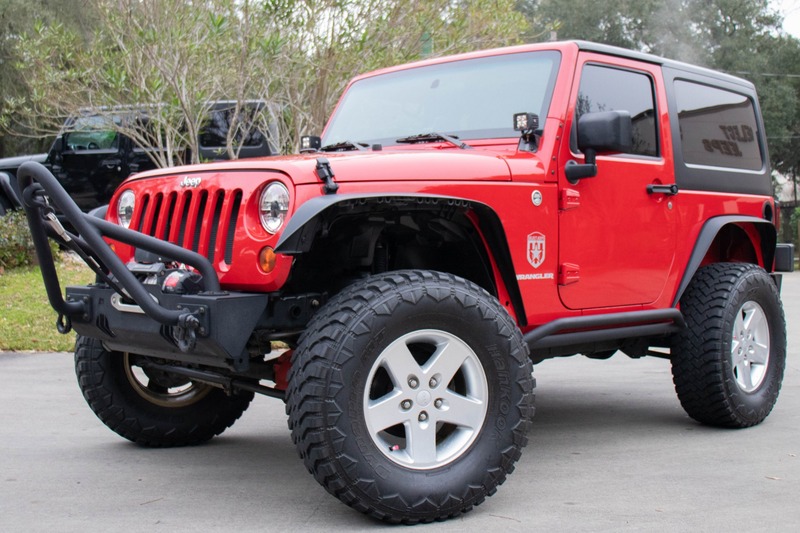 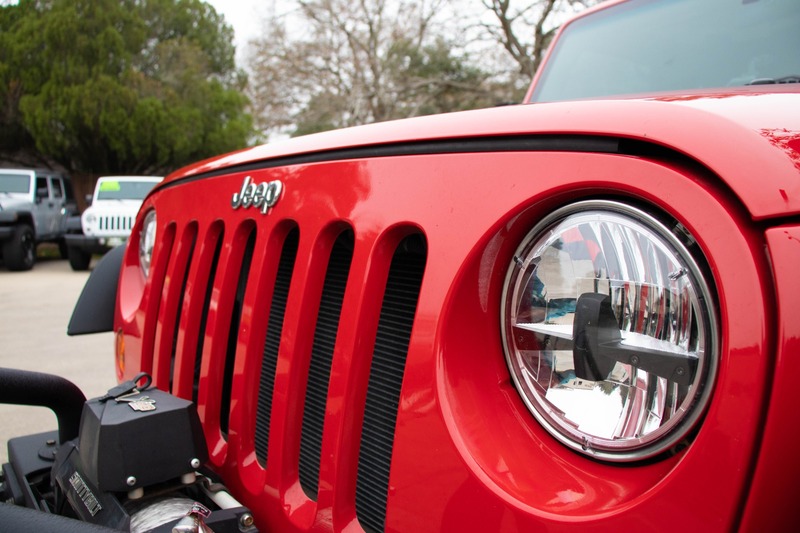 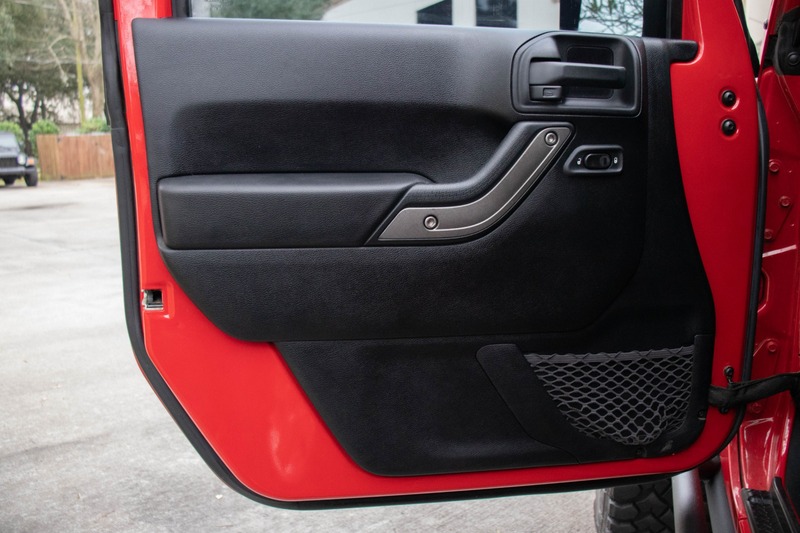 The metal stinger front bumper and the rock rails will provide an extra layer of protection against trail damage. 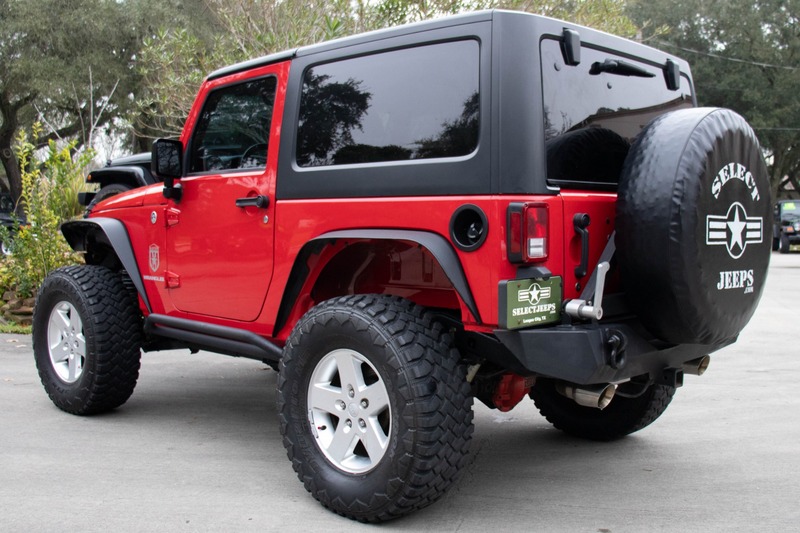 A flat will never stop you from getting home with a metal back bumper, off-road jack, and tire carrier holding a full-size spare. 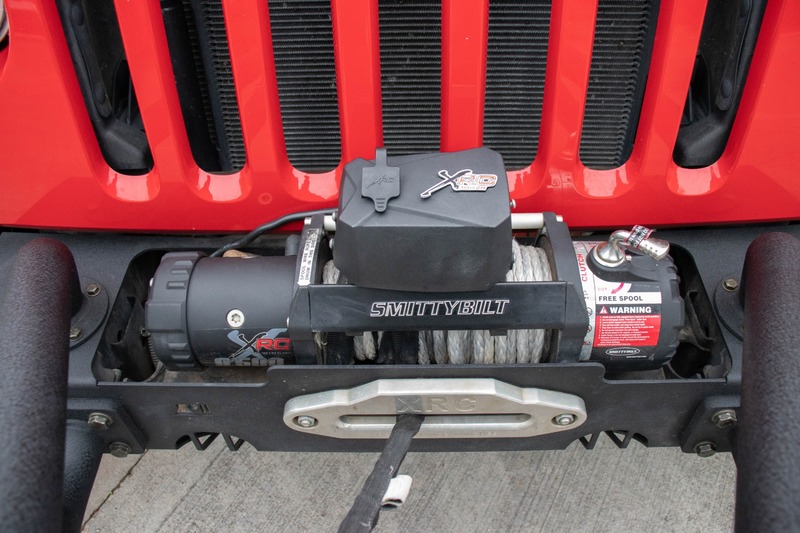 The SmittyBilt 9,500 LB winch will help pull you or your trail mates out of any situation. 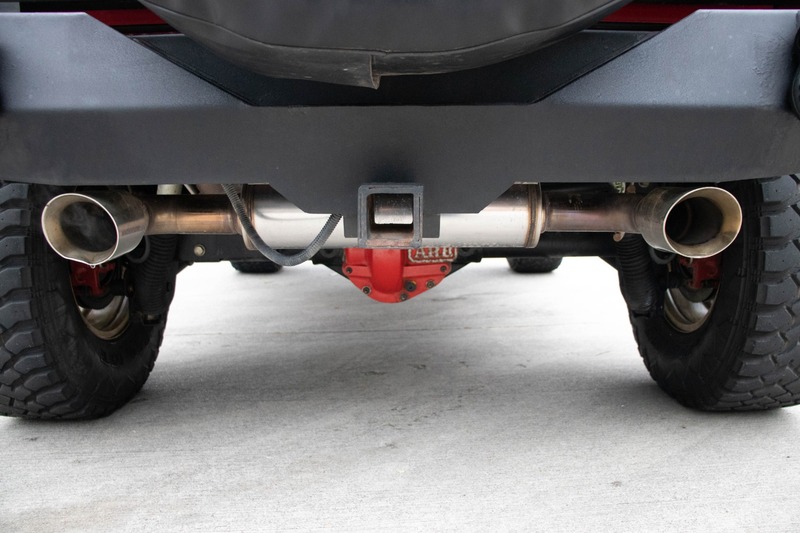 The additional dual exhaust in the back looks and sounds great. 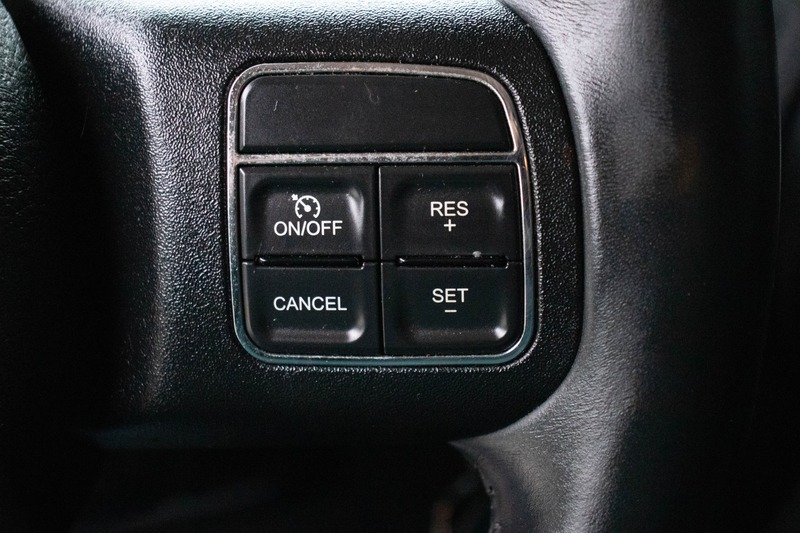 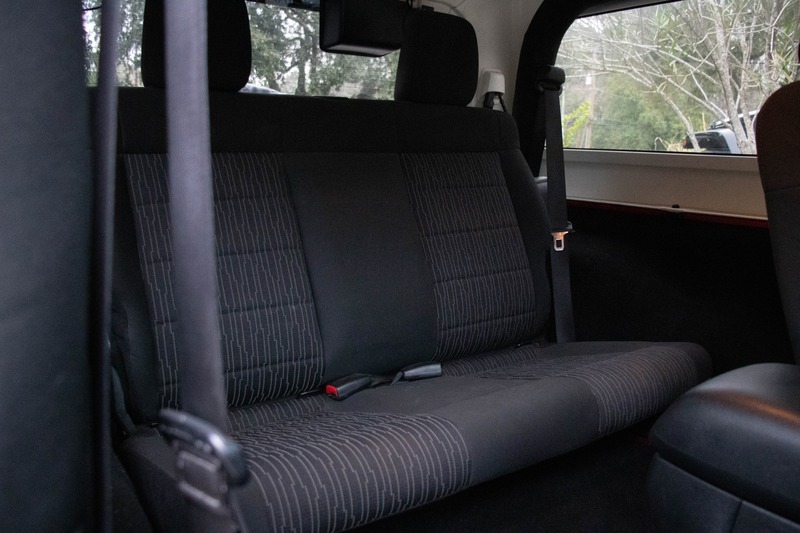 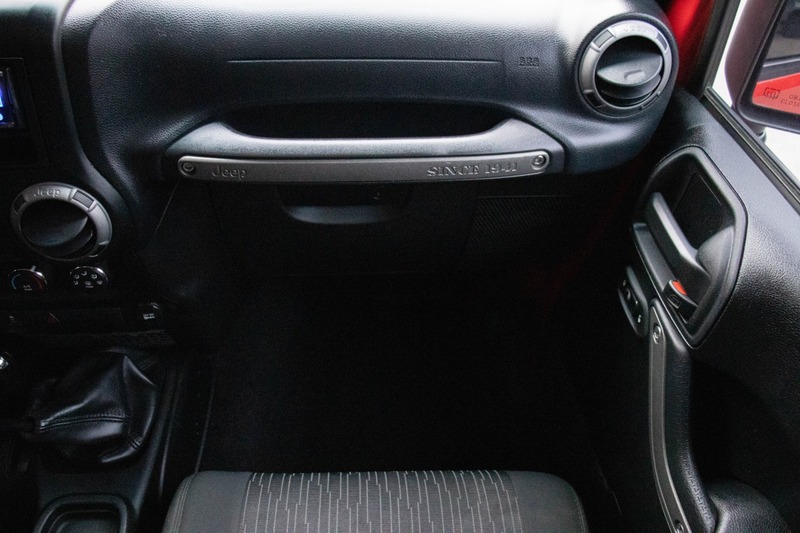 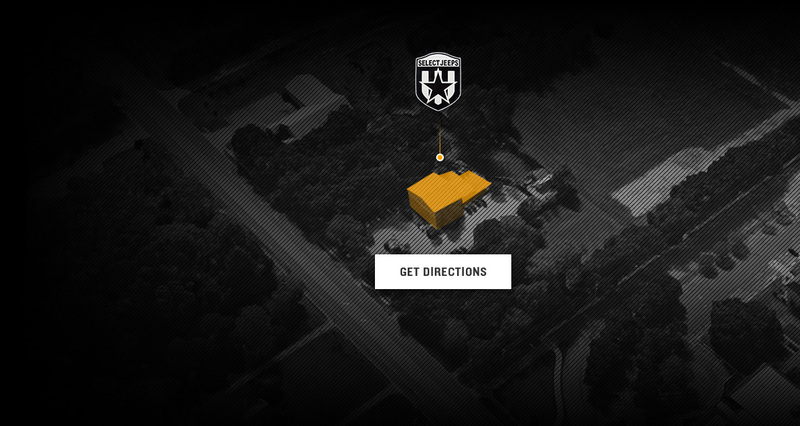 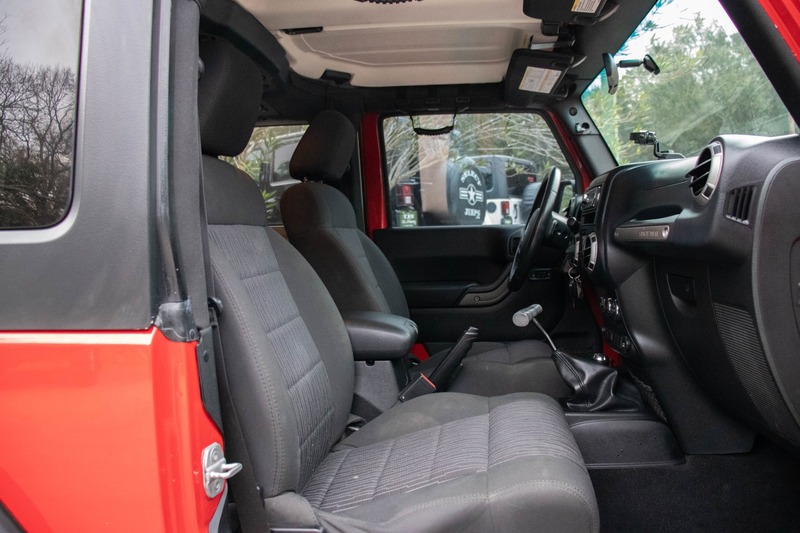 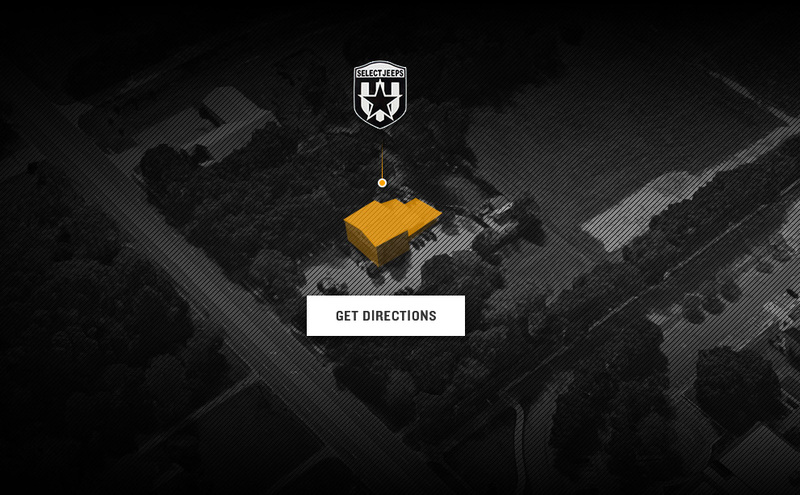 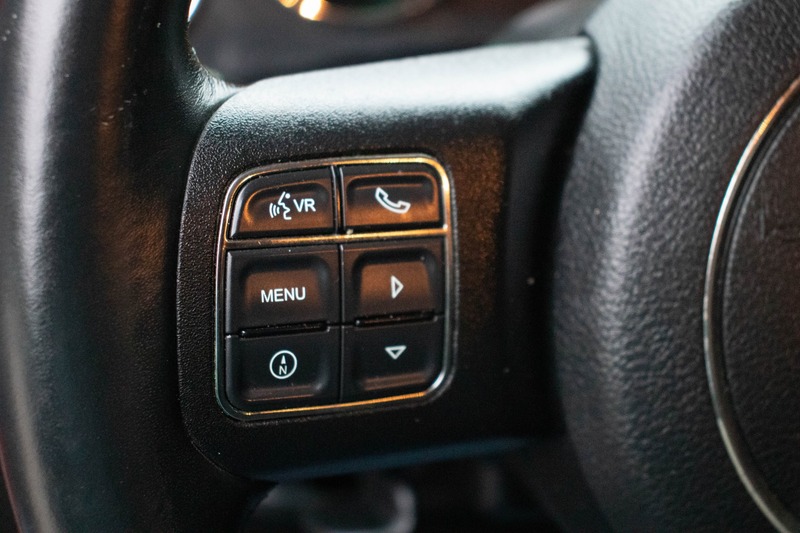 Inside is full of modern conveniences like power locks and windows, hands-free calling, and cruise control. 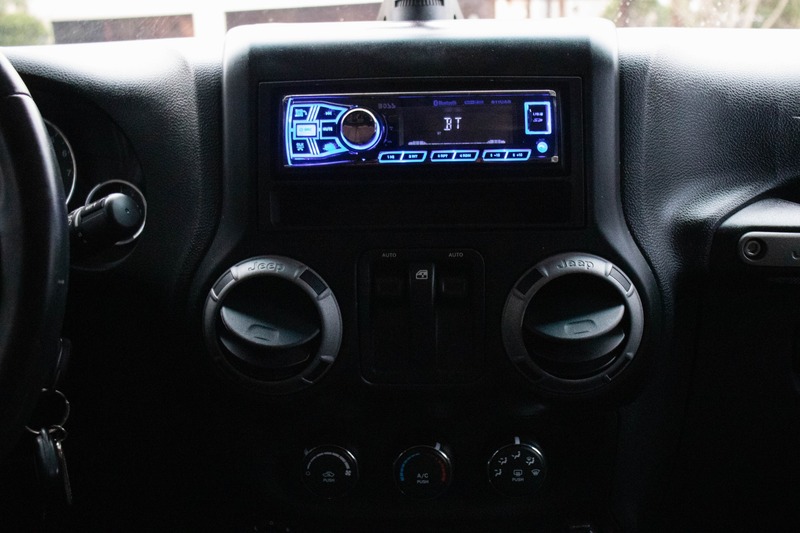 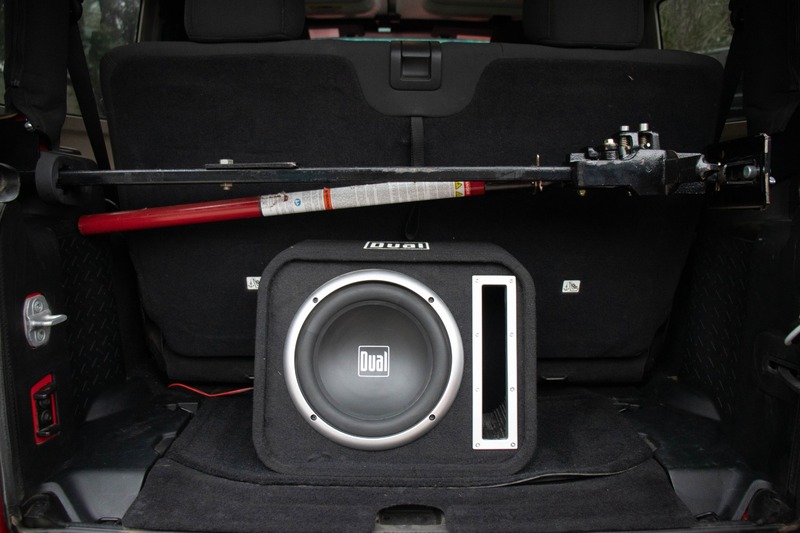 Upgraded with an AM/FM/Bluetooth/USB/Aux Bose stereo and a Duel subwoofer, your music will sound great. 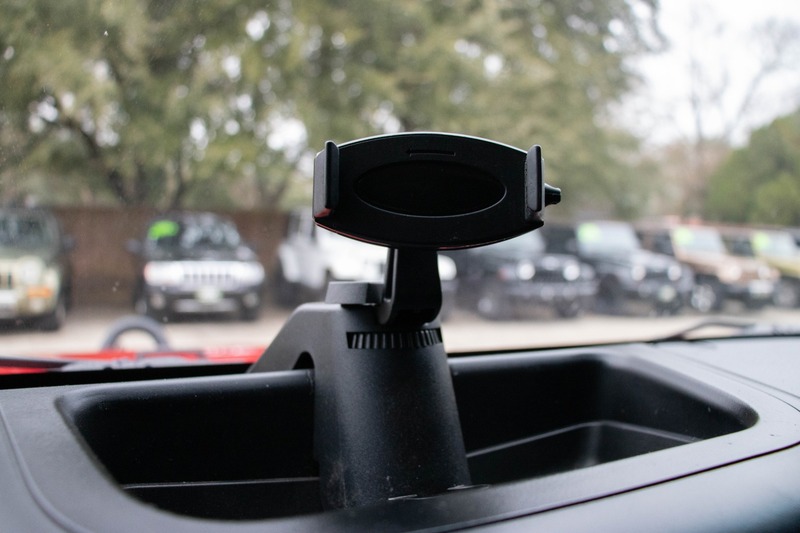 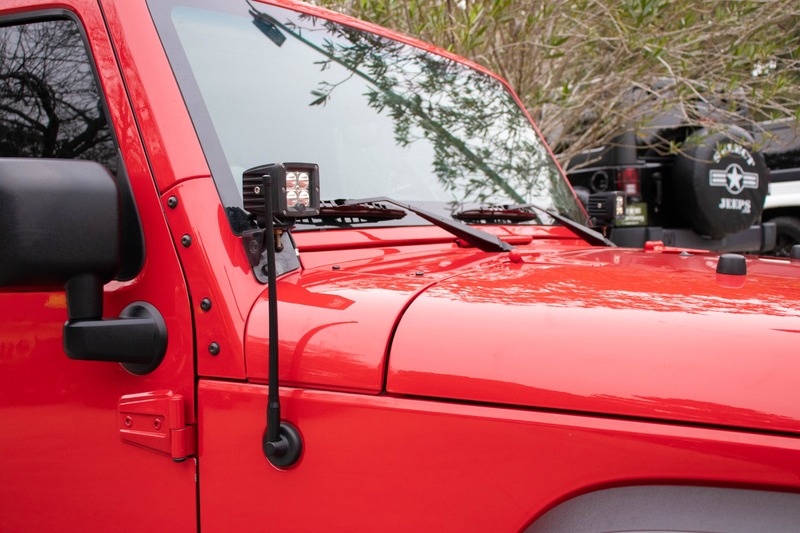 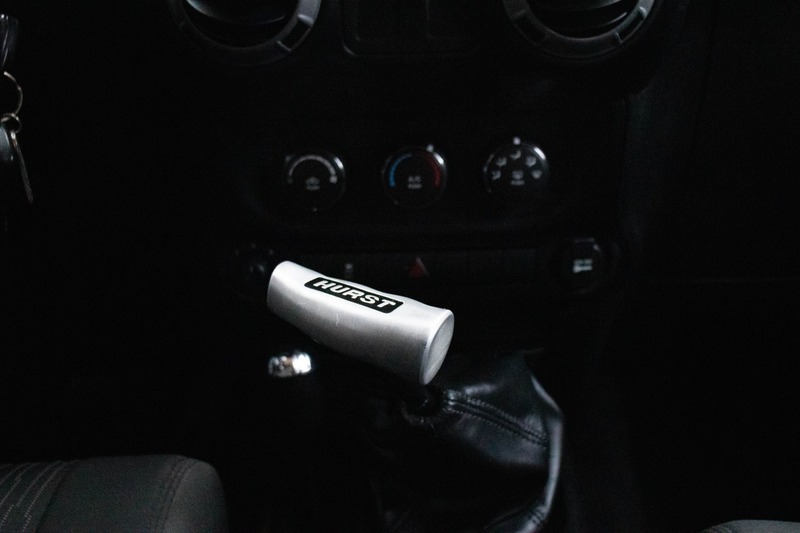 The dash phone holder will let you navigate to the trails with ease.